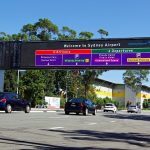 Sydney Airport Corporation is cracking down on use of the term “Sydney Airport” and is reportedly trying to prevent hotels using it within the airport precinct. The Australian newspaper has reported that the corporation (which owns two hotels within walking distance of the domestic terminal) has sent a legal demand to at least one other hotel insisting it stop using the words “Sydney Airport” on its website, Google ads, Facebook page and all other marketing materials. 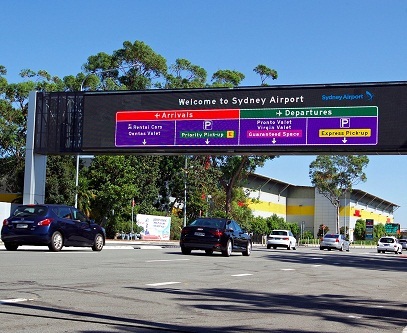 The dispute seems to hinge on whether the term Sydney Airport is a brand name or the description of a locality, telling potential guests that a hotel is located near a public transport point of interest. A Sydney Airport spokesman told The Australian that some visitors to Sydney were being led to believe their accommodation was closer to the airport than it in fact was. According to the paper, Sydney Airport Corporation wants “all third-party travel agents” to remove all trademark uses of “Sydney Airport” and to confirm in writing the material has been removed, under threat of potential legal action. Properties using the name in their titles include the Pullman Sydney Airport, Adina Apartment Hotel Sydney Airport, Holiday Inn Sydney Airport, Travelodge Hotel Sydney Airport and Mercure Sydney International Airport. How many properties have received the ultimatum from Sydney Airport Corporation was not disclosed.